Our exotic meat range will make a great addition to any menu, and add a curiosity and talking point for your diners. Again we are able to offer a variety of products depending on your aims. 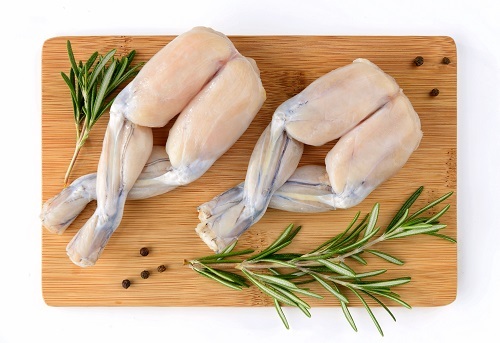 We can supply numerous varieties of exotic meat burgers, but can also offer premium steaks and speciality products such as frog legs. All of our exotic meat products are sourced though a fully licenced importer. Please see below for an overview of the exotic meat products we have available. Should you require a product which isn’t on this list, please do get in touch with us.